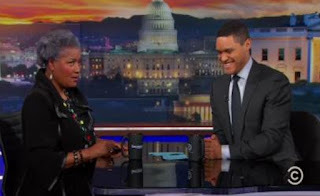 There are two words about the visit Donna Brazile paid to “The Daily Show with Trevor Noah”. Those words are “staged”, and “pathetic”. Instead, Brazile started fiddling with paper, “This what I sent Clinton, but do you think I only sent something to her? I also sent something to Sanders”. For Trevor, this was a chance to ask: “Donna, did you ever sent questions to Bernie?”. Of course, he passed on this. Staged! 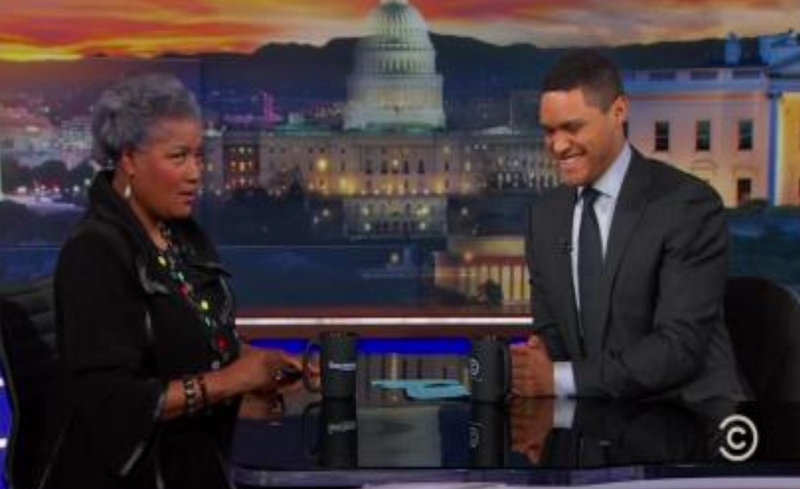 The Brazile’s line that she just wanted to put out important questions to discuss – pathetic! More on Democrats (why did they lose and what to do now) in previous posts on this blog.